I am often asked what distinguishes our dog training company from our competition. 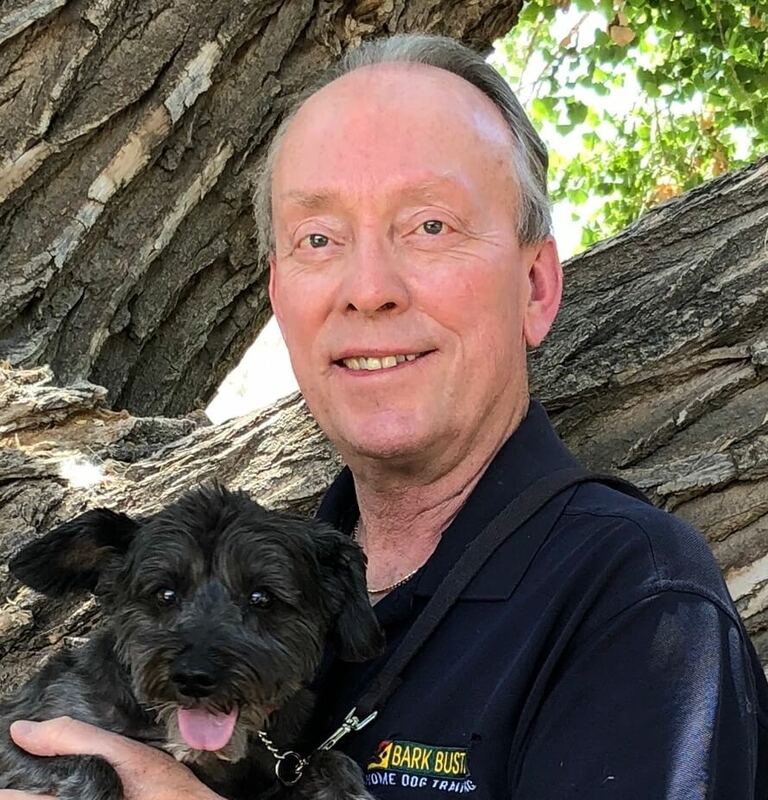 Because Bark Busters have been in business for 28+ years, we have field tested our behavioral methods with thousands of trainers around the world and over 1 million dogs trained successfully. We know our dog obedience and behavioral methods work. In fact, many times our trainers have been called after other methods failed. I come into your home (aka the “den”) and train you and your dog. Why in home dog training? This is where your dog is most comfortable and relaxed and is free of the distractions that could pull his focus away. Some dogs are either naughty in group training classes and have been “expelled” or are as good as gold in a classroom environment but misbehave at home or outside. Home dog training is less stressful for your dog. I use only positive methods. I genuinely want to help. ONLY YOU can truly change your dog’s behavior! After I leave, you must continue to practice the techniques for 20 – 30 minutes a day so that any changes are long lasting. Helping dog owners with obedience and behavioral issues has been my focus and passion since 2006. I love dogs and people, and I particularly love people who love their dogs. They are the best! Join our e-mail newsletter to keep up to date with our news. Your zip code may be used to provide news from our local trainer.